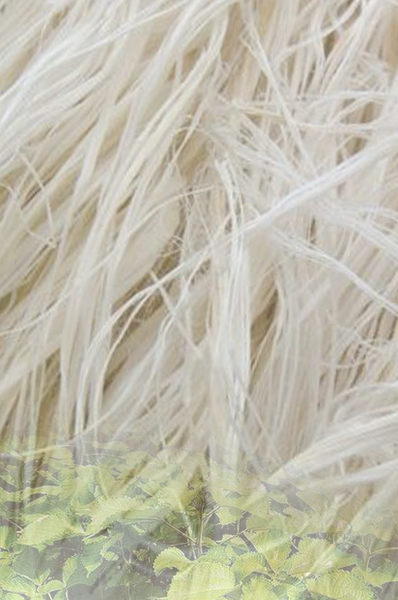 Guangshan White Shark Card Clothing Co., Ltd. was founded in 1962, after more than half century of advancement, White Shark has been developed into a specialized and internationalized group, integrating development, manufacture, sales, and technical services for fiber combing parts research. 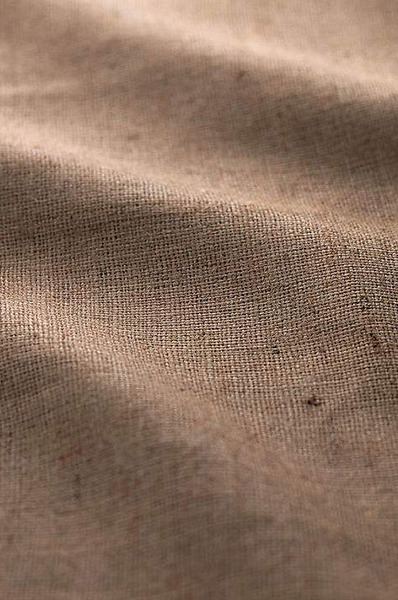 Its products cover all areas of textile fiber combing, which used for cotton, industrial textiles, wool, linen, and special animal fibers, including metal card clothing, flexible card clothing, top flats, fixed flats, rotor spinning parts, and overall cylinder, through the whole combing process. 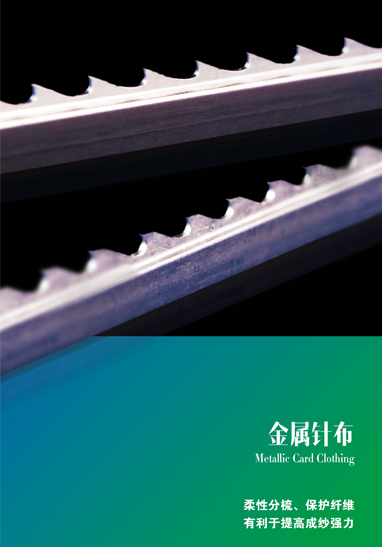 In 2008, Guangshan Brujas White Shark Card Clothing Co., Ltd. was established by the cooperation of FLEXIFORT BRUJIA SL and Guangshan White Shark Co., Ltd., which is specialized in the manufacture of high-quality flexible card clothing and top flats. 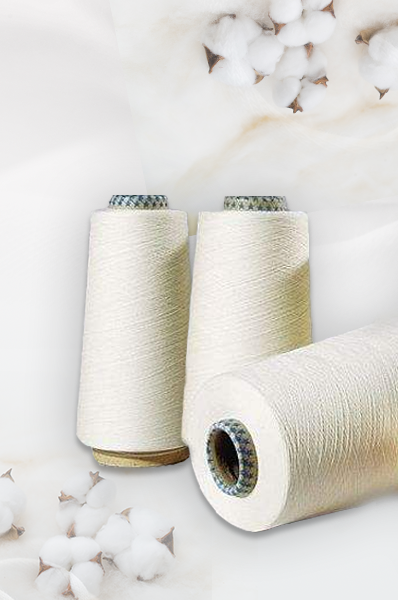 It cooperate with international famous brand, introduce and absorb foreign advanced technology, to research and development high wear-resistant alloy wires, cone-shaped wires, special wires, etc., meeting the most carding needs for domestic and foreign textile companies. 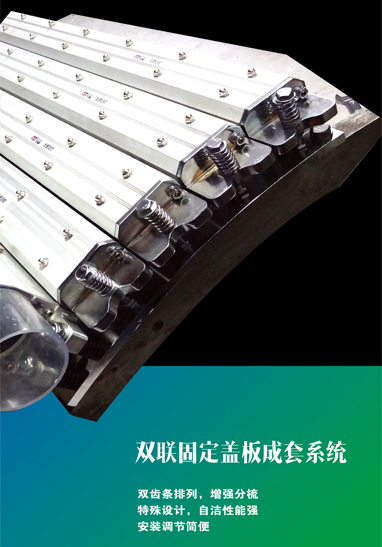 White Shark has four serials of products, "Jintran", "Great White Shark", "Whale Shark", and "Blue Shark". 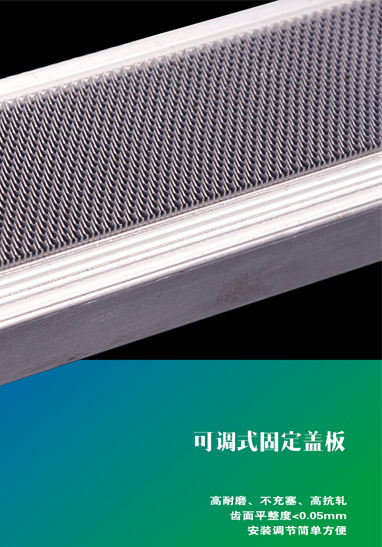 Among them, the cone-shaped tech of "Great White Shark" creates a precedent for fiber protection, and On August, 2016, the surface enhancement treatment of "Jintran", be passed by national appraisal of scientific and technological achievements, with independent innovation, filling the domestic gap and reaching the international advanced level. White Shark has completed the covering for construction of its own marketing system and service network in China. 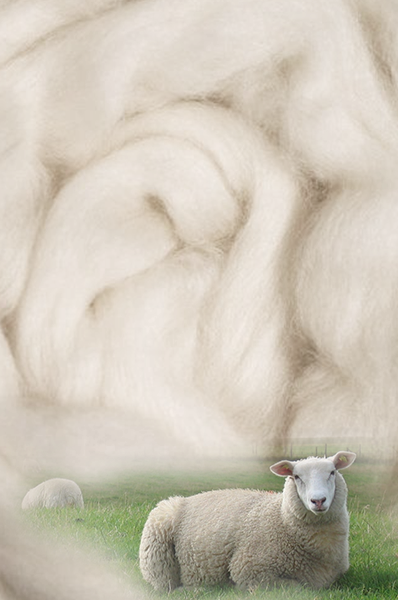 It is committed to meeting the needs of global textile customers. Its products and technical services have reached nearly 20 countries and regions, such as Southeast Asia, West Asia, Europe and Americas. White Shark is rising to become an international and national brand, realizing the dream of a century-old brand, and becoming a truly professional carding solution supplier.